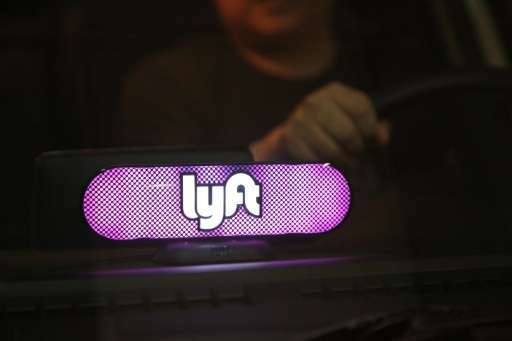 Under the partnership, nuTonomy and Lyft will collaborate to gain insights into "all aspects of ensuring a passenger's comfort and safety" in self-driving vehicles, a joint statement said. "At Lyft, we imagine a world where car ownership is optional and cities are designed for people instead of cars," said Lyft co-founder and chief executive Logan Green. "Partnering with nuTonomy is an important step towards making this vision a reality. The nuTonomy team is one of the first movers in autonomous vehicle development, and we look forward to working with them to bring their autonomous vehicles to the Lyft network." The testing will take place in sections of Boston where nuTonomy has been testing its self-driving electric cars since the beginning of the year. The vehicles operate with an engineer from nuTonomy, a software firm created by researchers from the Massachusetts Institute of Technology. NuTonomy also plans to launch a self-driving on-demand service in Singapore in 2018. "By combining forces with Lyft in the US, we'll be positioned to build the best passenger experience for self-driving cars," said Karl Iagnemma, CEO and co-founder of nuTonomy. "Both companies care immensely about solving urban transportation issues and the future of our cities, and we look forward to working with Lyft as we continue to improve our autonomous vehicle software system."